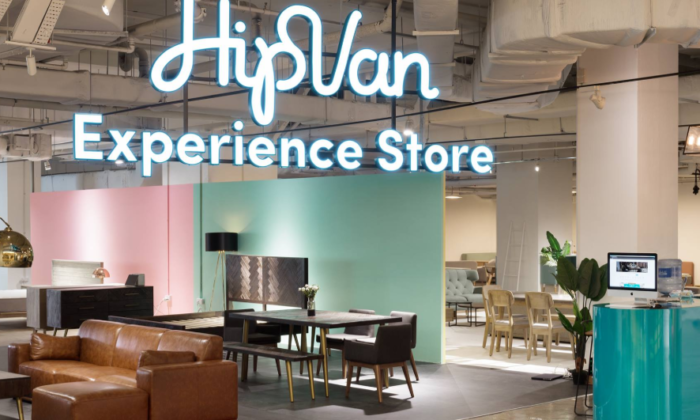 Online furniture retailer, HipVan has appointed 72andSunny Singapore as its creative agency to collaborate on the brand’s growth. 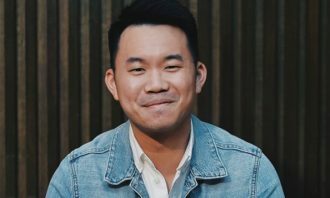 “72andSunny Singapore opened its new office earlier this year and had set up meetings with local creative entrepreneurs to better learn and understand Singapore’s culture,” the spokesperson added. While, HipVan has no prior experience with creative agencies, the agency said it felt “inspired” by the brand’s visions and decided to tie up, she added. 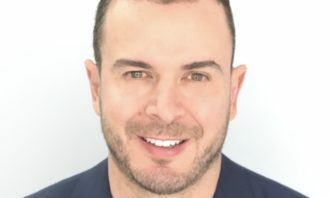 “What’s cool about HipVan is that they are not a ‘client,’ but a true partner which allows us to work together as one team with a shared ambition of disrupting the furniture industry,” Bassam Abdel-Rahman, managing director, 72andSunny Singapore said. Abdel-Rahman was appointed as managing director most recently. 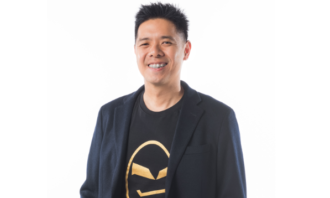 Reporting to Chris Kay, partner at 72andSunny, he will also work alongside the current leadership team comprised of Johnny Tan, executive creative director, and Chiew Ling Tan, director of talent and operations. 72andSunny Singapore also recently joined the agency roster of Danone for its Southeast Asia market, as part of an extension of their global relationship, the agency said in a statement. 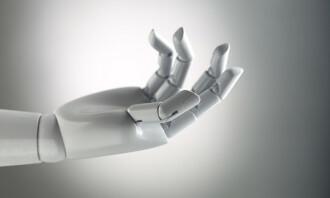 The agency also bagged new businesses such as Love, Bonito and Aptamil, and launched the Adidas World Cup campaign in China. Slimming powerhouse Marie France Bodyline has appointed Hong Kong TVB Artiste, Angela Tong as its latest celebrity spokesperson fo..
K11 Art Mall is looking to reinforce its artistic approach and green focus with an art installation themed on a gigantic polar bea..